CORRECTIONS: in a press release dated March 19 at 9:15 am EDT, Doug Frost was identified as a Master Sommelier. In fact, Doug holds the titles of both Master Sommelier and Master of Wine, dual distinctions held by only three wine professionals in the world. Crier Communications was misidentified in the release as Crier PR. 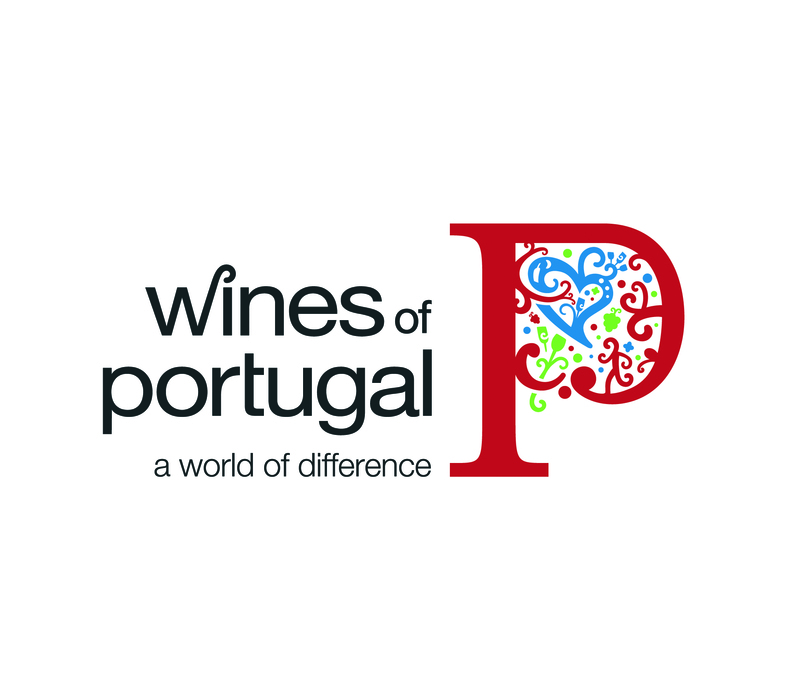 ViniPortugal, the trade association responsible for the promotion of Portuguese wines around the world, announces a new $3 million campaign to promote the Wines of Portugal (http://www.winesofportugal.info) in the USA. The campaign will involve an integrated public relations and marketing campaign across the USA, with targeted events, education initiatives and digital and social media for the wine trade, press and consumers in the New York, San Francisco and Miami metropolitan areas, besides some initiatives in Washington and Chicago. The 2012 campaign, a multi-agency effort, kicked off in early March 2012 at the New York Wine Expo with a robust and varied showing of wines on display from various regions of Portugal. Events and promotions will continue throughout 2012 with agency support from Crier Communications for events in New York and Miami and from Full Circle Wine Solutions for events in San Francisco, and promotion and education initiatives in a ll three cities. Colangelo & Partners PR will provide national media relations and digital media support. The program will continue with an exciting schedule of events throughout 2012, including grand tastings in June in the three focus cities, an autumn gala featuring the Top 50 Wines of Portugal as chosen by Master Sommelier and Master of Wine, Doug Frost, restaurant and retail promotions throughout the year and a dynamic series of education initiatives in the USA and Portugal for members of the press and trade. Created in 1997, ViniPortugal is a trade association whose aim is to promote Portuguese wines, brandies and vinegars in the domestic and target international markets. ViniPortugal provides strategic support to the Portuguese wine sector, bringing together organizations representing trade (ANCEVE and ACIBEV), production (FENAVI and FEVIPOR), cooperative wineries (FENADEGAS), distillers (AND), farmers (CAP), demarcated regions (ANDOVI) and government bodies (IVV). ViniPortugal’s promotional activity is financed by a variable sum made from payments by producers to the Institute of Vine and Wine (IVV) for certifying their wines, brandies and vinegar.